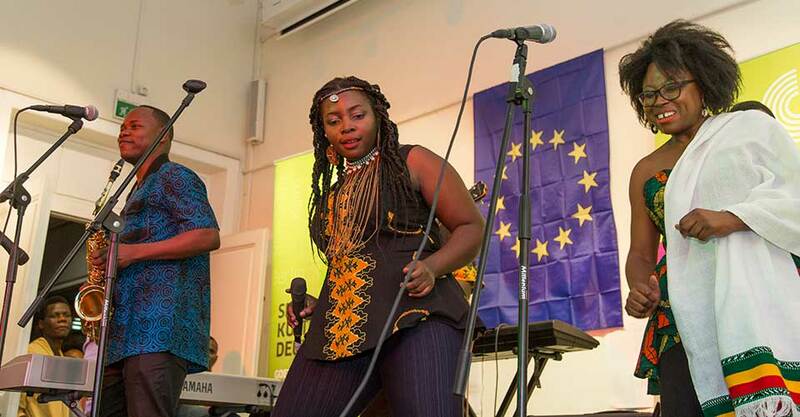 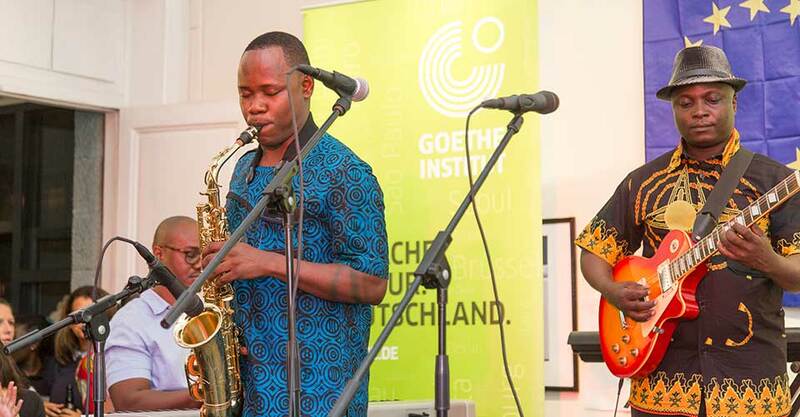 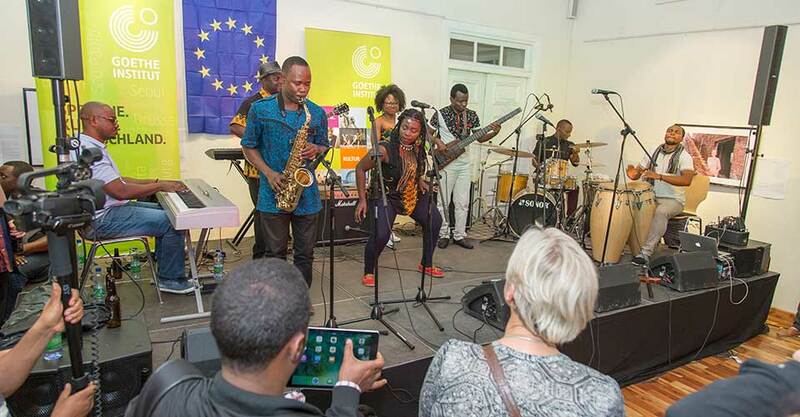 Action Music Academy Tanzania is currently developing the first professional music training program for young musicians in Tanzania using an innovative new curriculum being developed together with the Global Music Academy in Berlin through the East African Global Music Campus with the support of the Goethe-Institut and and European Union. 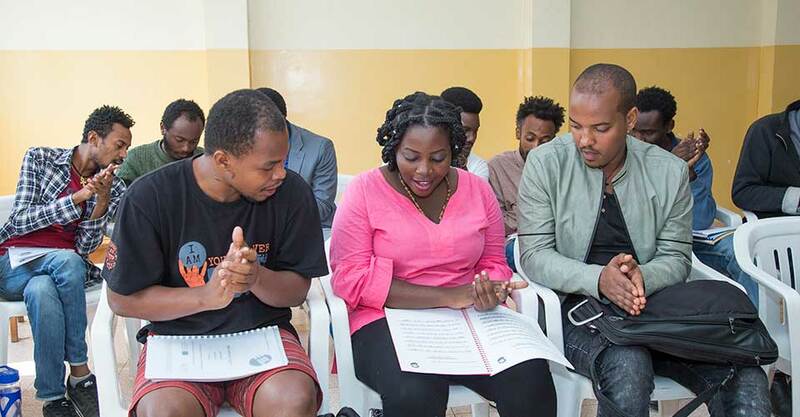 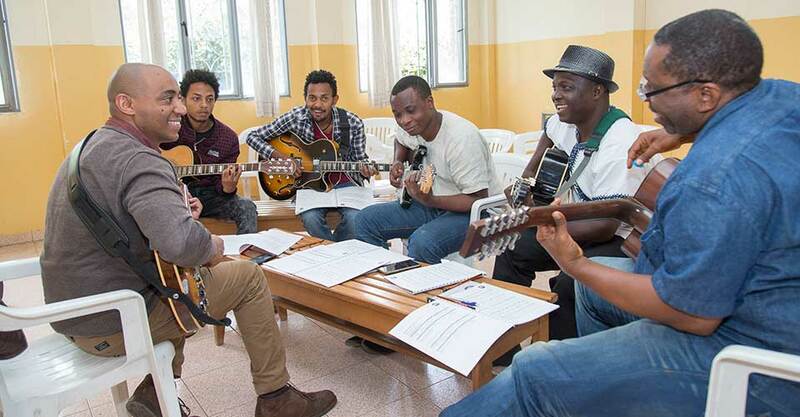 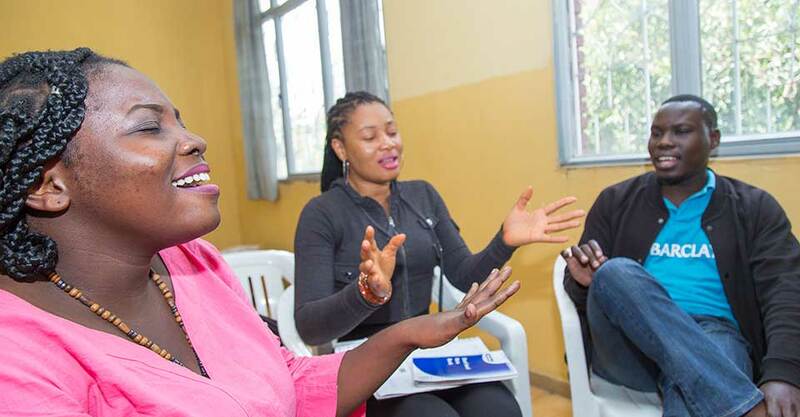 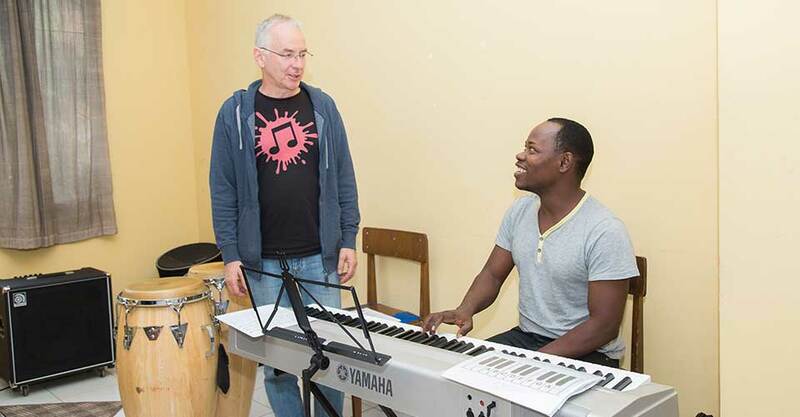 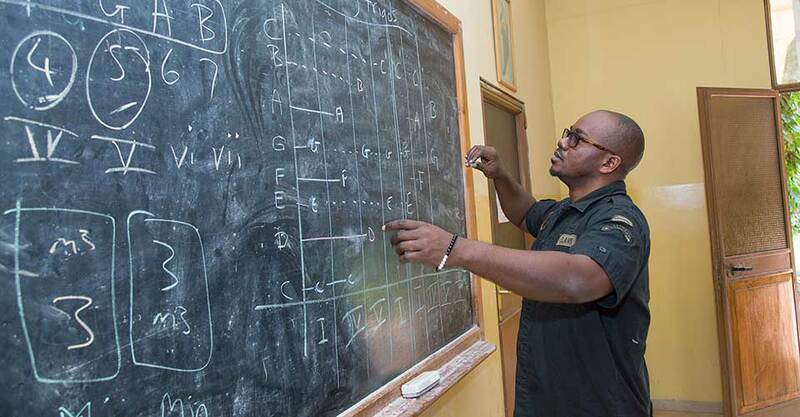 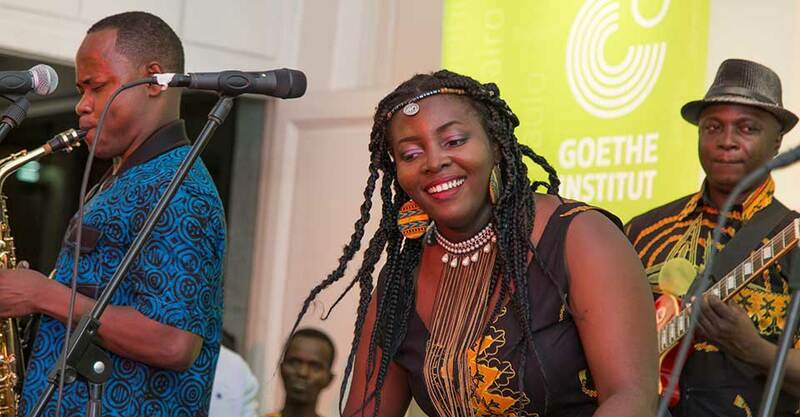 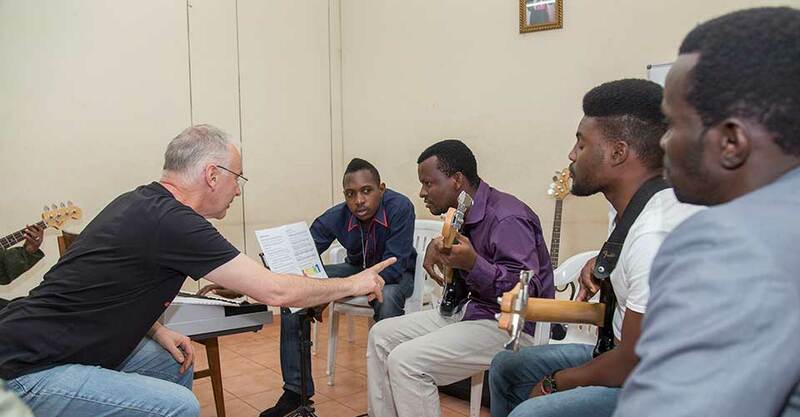 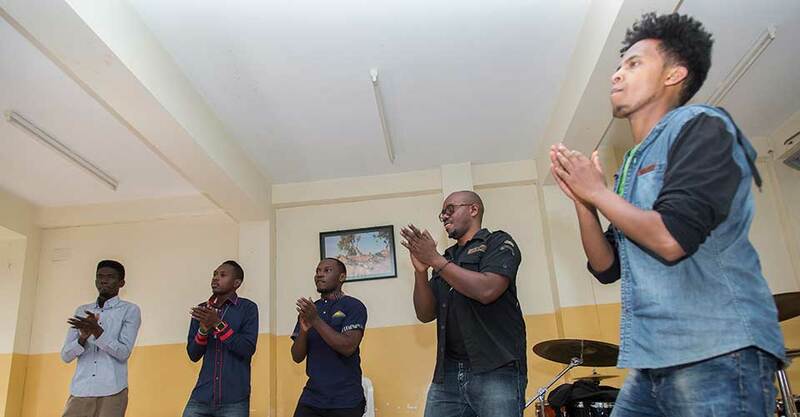 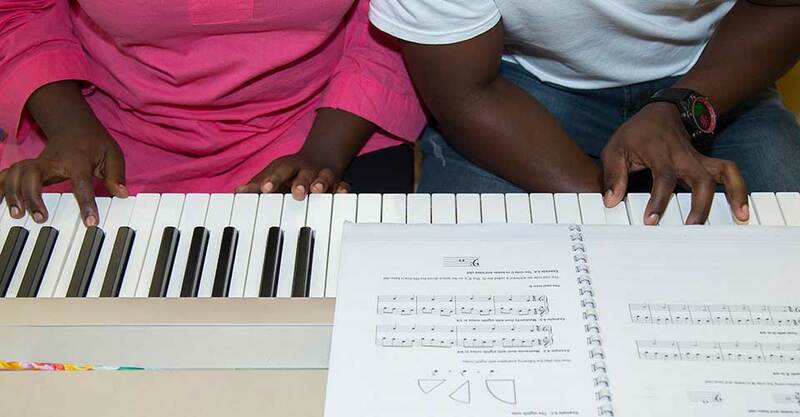 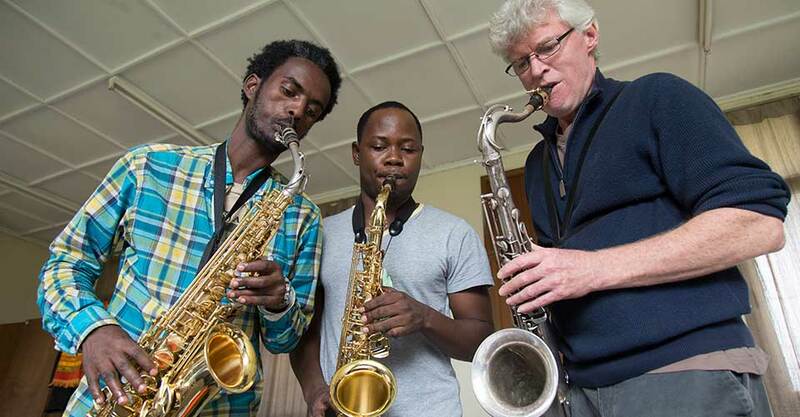 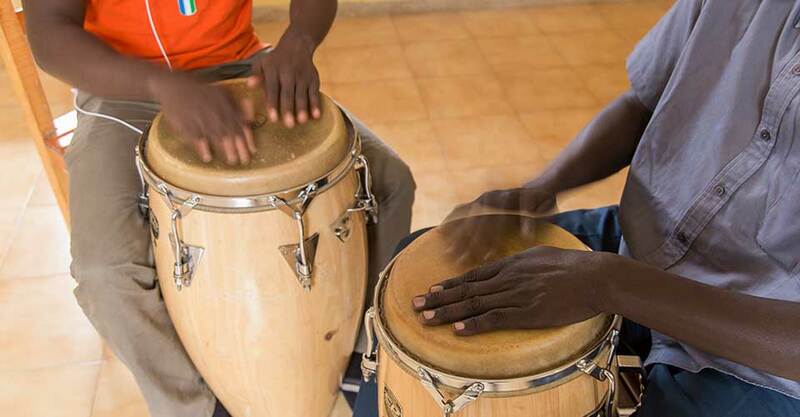 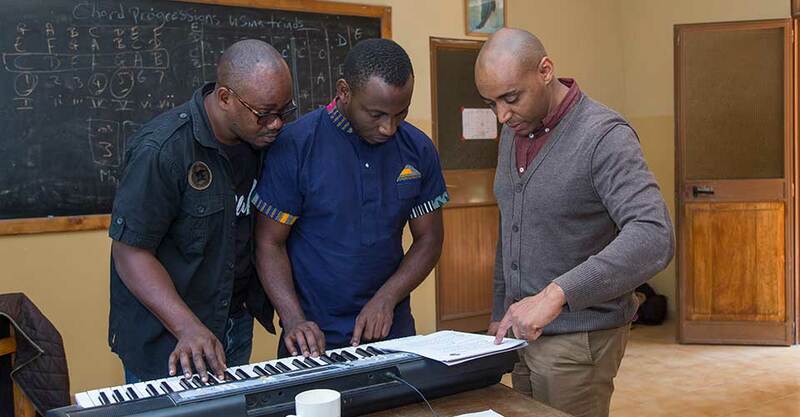 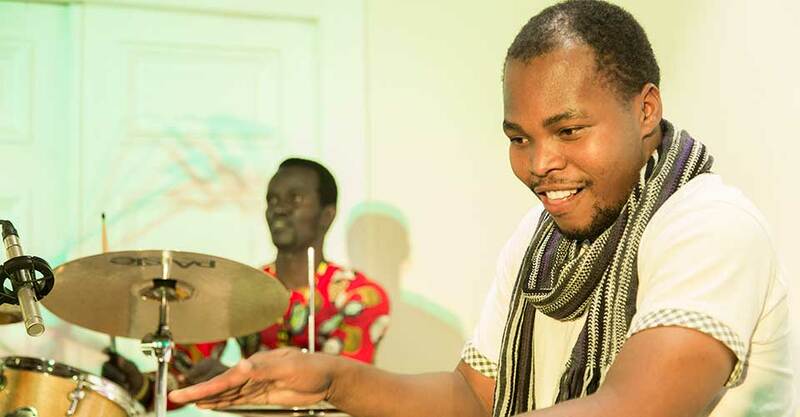 The two year program will provide comprehensive instrumental training coupled with a core curriculum with a strong focus on Tanzanian music, you will learn to read and write African music, transcribe, compose and arrange and play in a band. 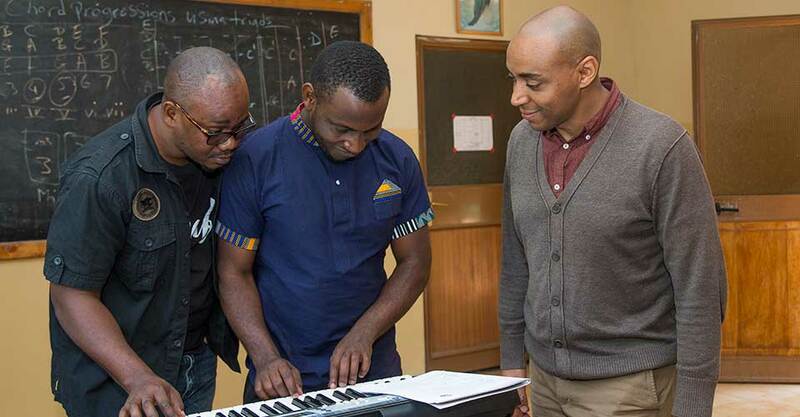 Our teachers include some of the best musicians in Dar es Salaam who are part of the three year teacher training program taking place in Addis Ababa every September with schools from Kenya, Uganda, Ethiopia, South Sudan and Sierra Leone taking part.